Jim & Sandra Parrish of Shepherd’s Help Ministry presented 30 pastors with a complimentary “Pastor’s Library” consisting of 49 books on counseling, discipleship and leadership with a retail value of over $450.00 each. Shepherd’s Help, Inc. is a ministry of encouragement to pastors with the goal of extending help and hope to pastors and their families. Shepherd’s Help is committed to coming alongside pastors to encourage and strengthen them in their daily walk and their commitment to Christ. “We walk with pastors through trials and triumphs, valleys and victories. Our passion is to see strong healthy pastors leading the local church to advance the Gospel of Jesus Christ,” said Jim Parrish. 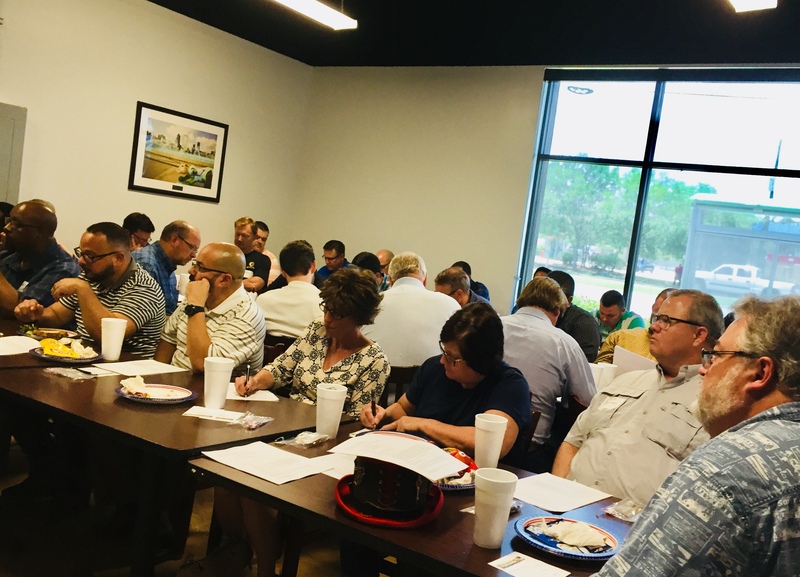 Pastors and ministry leaders gathered May 31st for a lunch and learn hosted by Shepherd’s Help Ministry. Parrish was having lunch with friend Ernie Baker, pastor of counseling and discipleship at First Baptist Church in Jacksonville, discussing how Shepherd’s Help could better serve pastors. As a pastor and seminary professor with many years of biblical counseling experience, Baker has a heart for pastors serving the local church. He offered many valuable suggestions, but the one that sparked Parrish’s interest was to provide a basic counseling, discipleship, leadership library to pastors that may not have the funds to purchase such resources on their own. After much prayer, collaboration with board members, ministry leaders and fundraising, the Pastor’s Library became a reality. 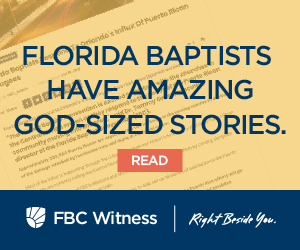 Tommy Green, executive director-treasurer of the Florida Baptist Convention, said it was a “quick and easy” decision to come right beside Shepherd’s Help as they support, encourage and equip pastors. With financial and prayer support Green said he was honored to take part. Russell Franklin, pastor of Hickory Grove Baptist Church in Green Cove Springs, was one of the pastors who benefitted from the gift. He was particularly grateful for the books on counseling, noting that people come to their pastor with their problems because they want the help of someone they trust. Franklin sees the books as a resource for pastors as they help their people. 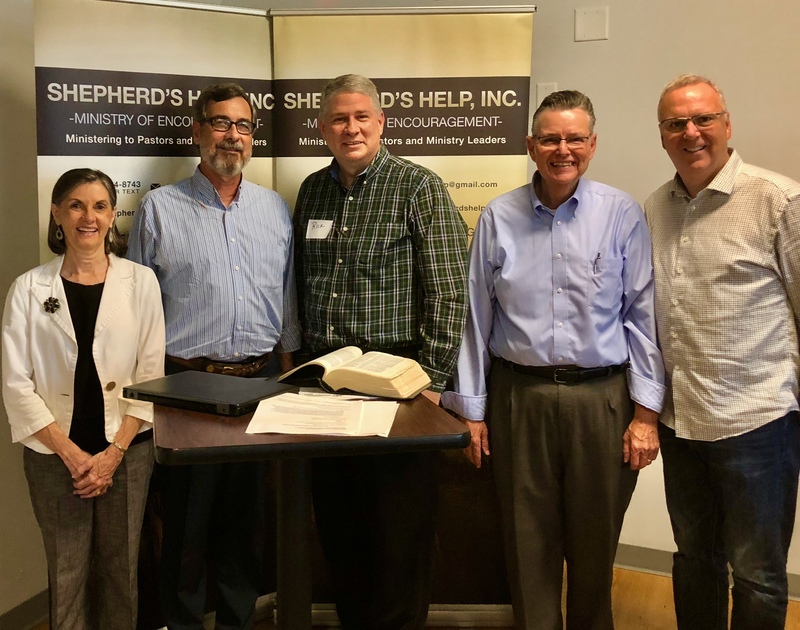 Shepherd’s Help unveiled the library at a lunch and learn for local pastors and ministry leaders from North Florida and surrounding areas. Green greeted guests and welcomed the pastors, opening the time of fellowship with words of encouragement and praise for pastors. Following lunch, Baker presented a theological argument for biblical counseling. Rick Wheeler, lead missional strategist for the Jacksonville Baptist Association, closed the event with a message on integrity. Shepherd’s Help Ministry is planning additional Pastor’s Library distributions later this year. Click here to learn more about the ministry of Shepherd’s Help, Inc. a non-profit organization. Click here for video from the event.